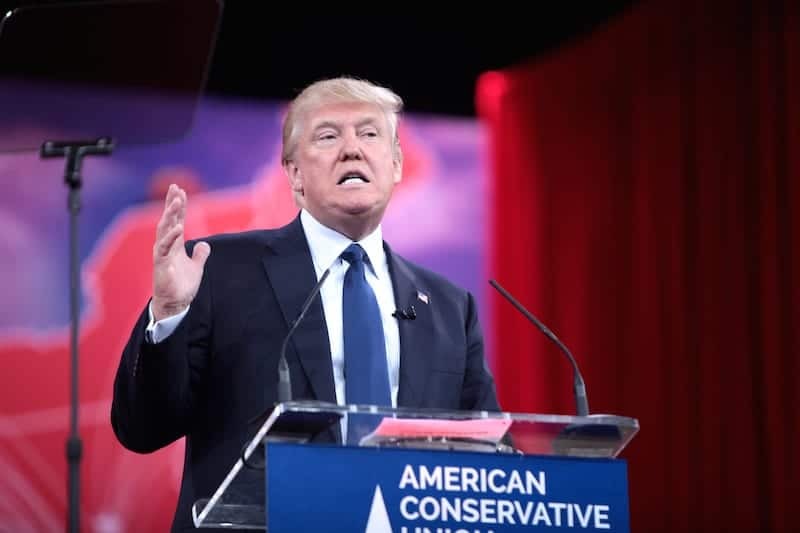 It seems after his victory in South Carolina this weekend Trump was looking to announce some big new make or break policies heading into Nevada on Tuesday. After scrambling his aides to his chamber in the early hours of Monday morning for a late night “spitballin” session he’s cracked it. The was a (non-Catholic) hallelujah moment at 1.08am. One of trump’s, many, toupee bearers announced that everyday around ten Americans drown in a bath or hot tub, with 2003 alone seeing 320 corpses fished out of their watery porceline tombs- killing significantly more Americans than international terrorism which according to CNN has claimed about 24 lives since 9/11. Trump reportedly sighed and said if he can’t stop muslims coming to America he may as well get these death traps out of American homes. Bath enthusiast Jed Barnes, 20 said” “I for one am up in arms. I have spent many a hungover day in my university accomodation soaked in a lukewarm bath eating a cold pizza brought from a take-away in the early hours, neither caring nor remembering what toppings I had asked for and utterly unable to deduce from the tomatoey mess left in the box. With my laptop precariously balanced on the edge of the toilet, charger and all, so I can continue watching Breaking Bad from the safety and comfort of my watery womb of delight.